You weren’t the first to ask! “RepTech” class explores and refines the Suzuki repertoire in a group setting. Students work together on elements of style, phrasing, technique, and communication in level-appropriate classes. Memorization of repertoire (through consistent review practice at home!) is highly encouraged to benefit the most from this class. However, teachers will not exclude those who need to use their music when necessary. Teachers will select repertoire for each group to perform at the final concert. Dalcroze Eurhythmics classes begin by developing attention, awareness, concentration, active listening, and social integration. Through games, participants study rhythm, pitch, phrasing, form, musical nuance, improvisation, and ensemble skills. The fundamental building block for music is rhythm, which we will experience through movement, exploring many nuances of speed, weight, duration, dynamic energy, accentuation, and musical character. These physical skills will later apply to creating expressive and accurate music with your instrument. We combine singing with movement to study and master pitch and ear-training skills. The skills and understanding developed through games and activities are applied in class to selections from the Suzuki and concert repertoire. 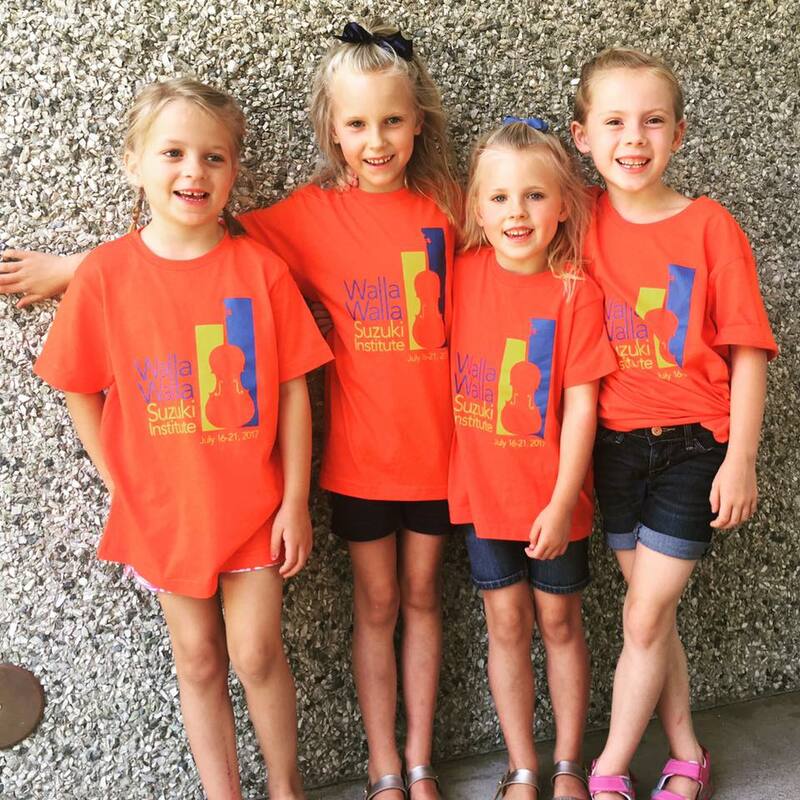 Dalcroze teachers personalize each class to the participants’ ages and skill levels, from beginners through professional musicians, from babies to adults.